If michael were to be diberikan a detik chance at life, and he redid the bad tour would anda come see him perform??? bad tour black atau red suit ? If anda had an oppurnunity to go on stage during the bad tour what would anda say and do to michael? 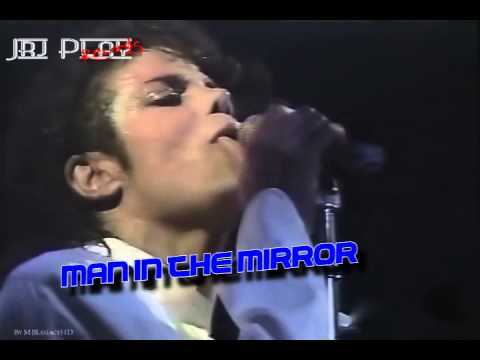 The Bad World Tour was the first solo konser tour oleh American recording megasuperstar Michael Jackson, covering Japan, Australia, the United States and Europe. The tour, sponsored oleh Pepsi and spanning 16 months, included 123 concerts to 4.4 million fan across 15 countries. When the tour concluded it grossed a total of $125 million, adding two new entries in the guinness World Records for the largest grossing tour in history and the tour with the largest attended audience. In April 1989, the tour was nominated for "Tour of the tahun 1988" at the inaugural International Rock Awards. a comment was made to the poll: bad tour favourite outfit..
a comment was made to the poll: bad tour black atau red suit ? How many guinness awards did mj took about Bad tour?